Yes, spring has sprung and snow covers the ground and rooftops in Southern Maryland. The temperatures will rise today, the snow will melt, and the daffodils will raise their faces to the sun. Life is good! I’m looking forward to getting my fingers dirty in the soil soon. I’ve the longest list of plants I want to add to the gardens this year. Gotta love spring optimism. Do you have special plans for springtime? What else is new? e-Book Sale! And … Newsletter Signup is Open. I’ve recently started a newsletter. Be among the first to receive news of book releases, subscriber only contests, and special offers, including exclusive short, short stories. Don’t miss a single issue. Dragons are always on my mind. Why? There is something elusive about these creatures, mainly because most peop le consider them mythological or flights of fantasy. However, many times a fairy tale is rooted in truth. Why do people believe a creature lives in Scotland’s Loch Ness? Why do the Chinese revere dragons in many of their celebrations? Why are so many books written about dragons? Why is HBO’s Game of Thrones (based on books written by George R. R. Martin) more exciting whenever the dragons fill the screen? 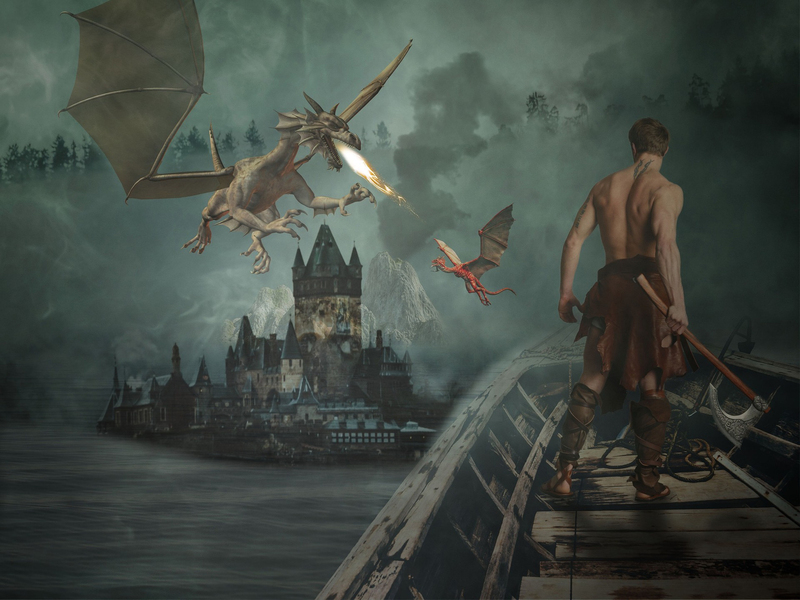 When stories that include dragons fill my head, I write, and create characters that follow a story line that-I hope-entertains my readers. This is why my latest series is such a hit. In SPARK, and SMOKE, and SMOLDER, in my Clan of Dragons series, three brothers-actual dragons-have learned that they can shift their forms into various creatures. The problem? No females. Follow them with their quests to find mates. 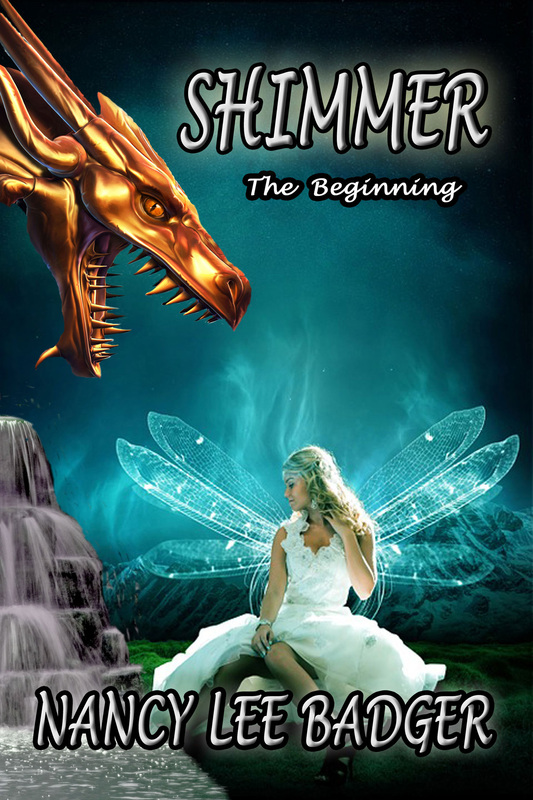 And, if you are curious about why dragons can ‘shift’, read Shimmer: The Beginning.